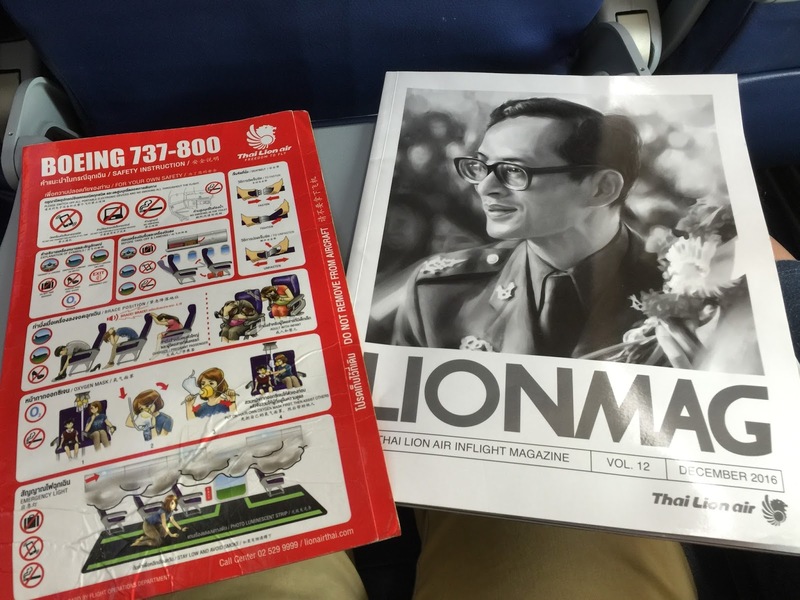 Thai Lion Air files from Don Muang Airport in Bangkok. The check-in counter is located at row 8, towards the end of the terminal. 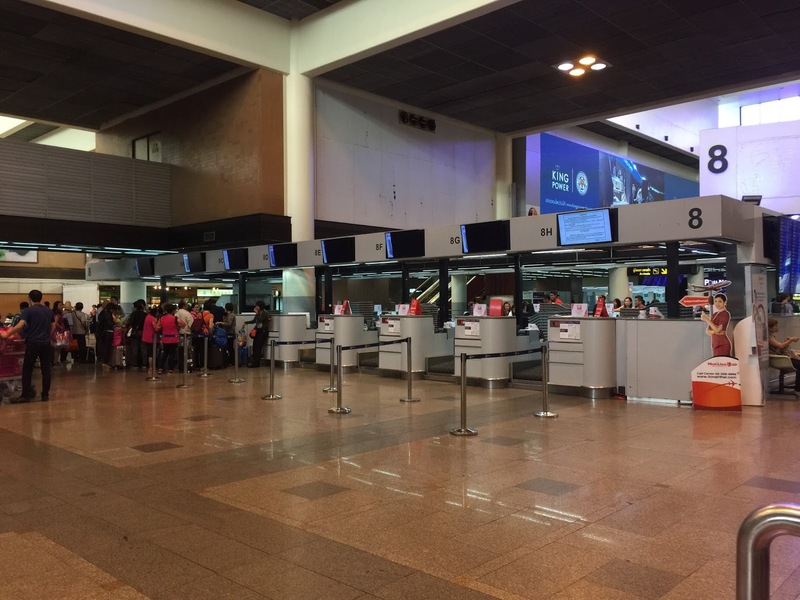 All check-in baggages are subjected to be scanned through the x-ray machine before passengers are allowed into the check-in counters which are being cordoned off with metal barriers. 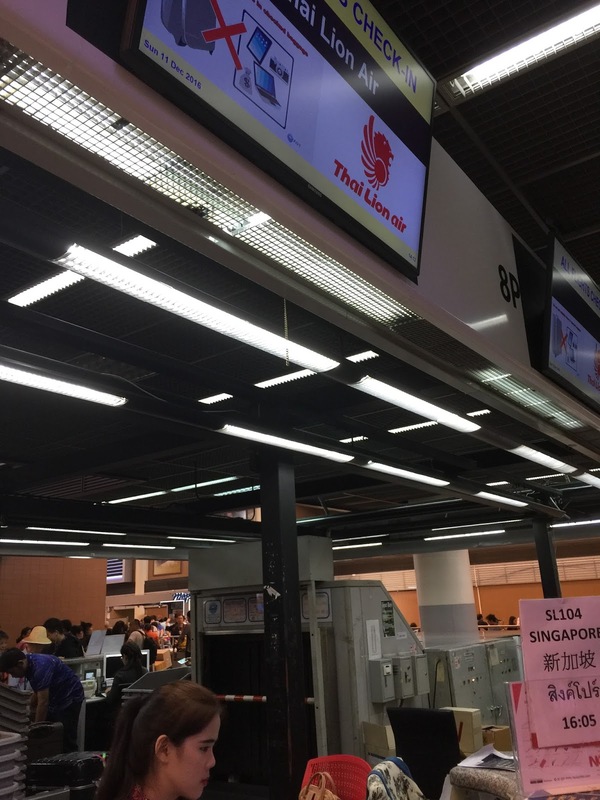 At the point I was at the airport, there are a huge crowd, with most travelers from China leaving Bangkok, at most of the x-ray machines. 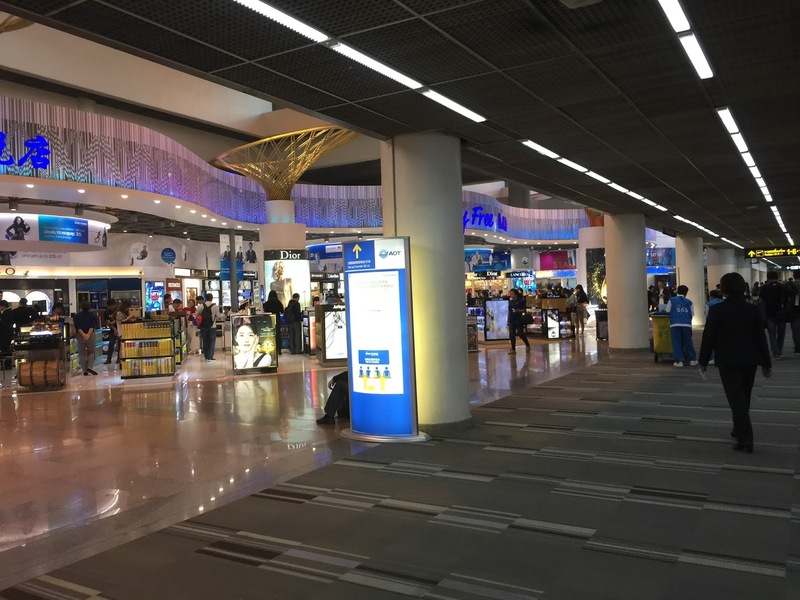 I would advise passengers travelling out of Don Muang Airport to arrive at the airport well ahead of time in order not to be delayed by the long queue at the compulsory x-ray machines. Checking-in was a simple affair however the staff at the counter took awhile to check-in my baggages, despite having completed check-in on the internet. It took the staff around 15 mins to complete my check-in process before handing me the boarding pass and briefing me the gate and the time to arrive at the gate. 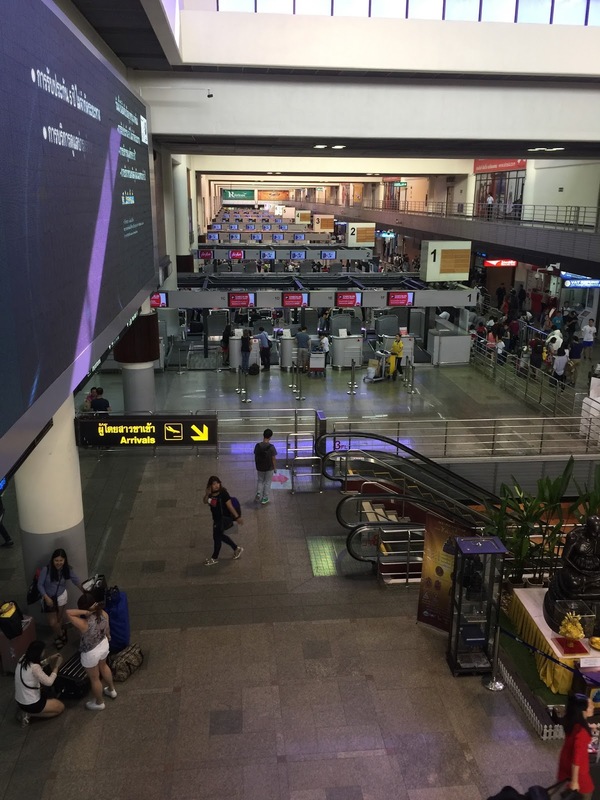 Don Muang Airport was the former International Airport in Bangkok before Suvarnabhumi Airport was in operation. Don Muang looks rather run down and old, with limited (and pricey) food options before immigration. There are a number of shops selling the standard duty free tobacco and liquiour as well as suveniors at the airside. There are also more food options at the airside. Thai Lion Air is operating on a hybrid business model, it is priced comparitively to budget airlines, however Thai Lion Air throws in 30kg baggage check-in, seat selection (when checking-in online), as well as simple snacks onboard into the price, making it a value for money airlines to fly with. I wasn’t expecting great service or product offering onboard initially, however my experience onboard Thai Lion Air greatly surprises me. 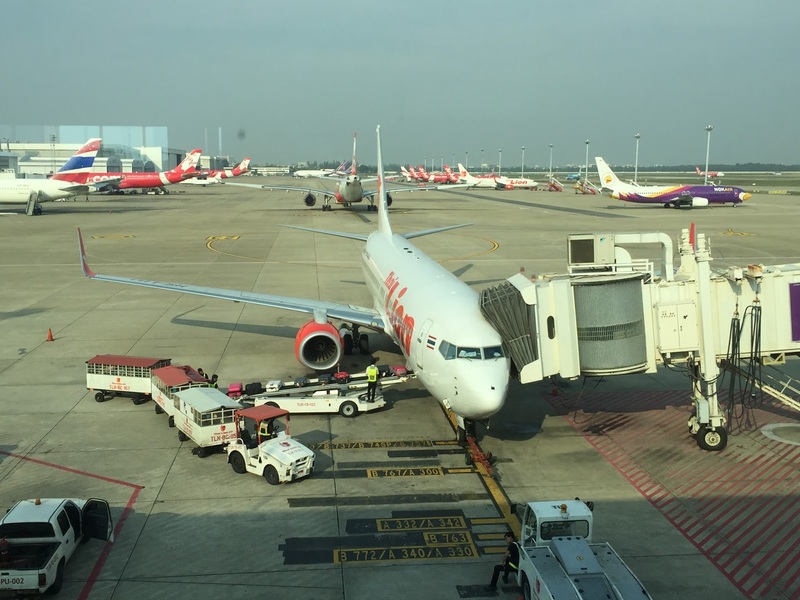 Thai Lion Air uses the 737-800 for the DMK-SIN route and boasts that all aircrafts they used are brand new. The single class narrow body aircraft comprises of 189 seats in total. 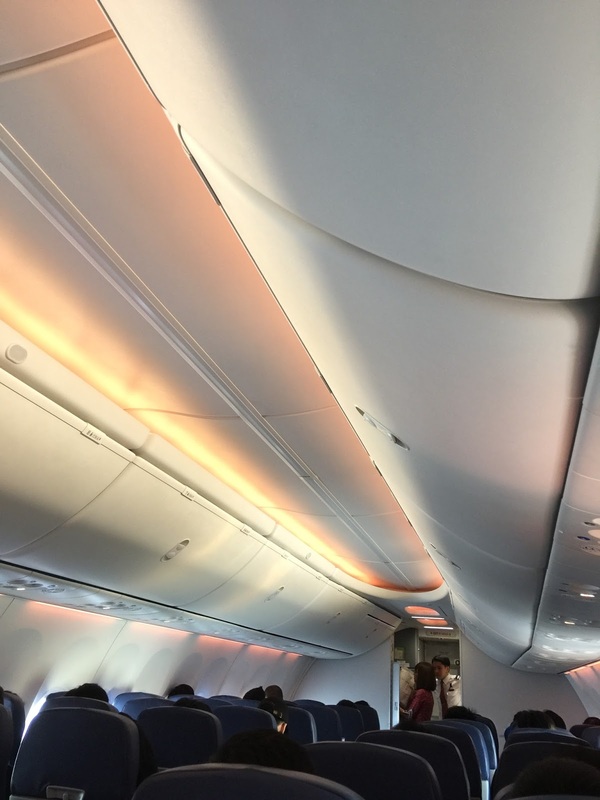 The cabin is bright and the aircraft looks clean when I boarded it. 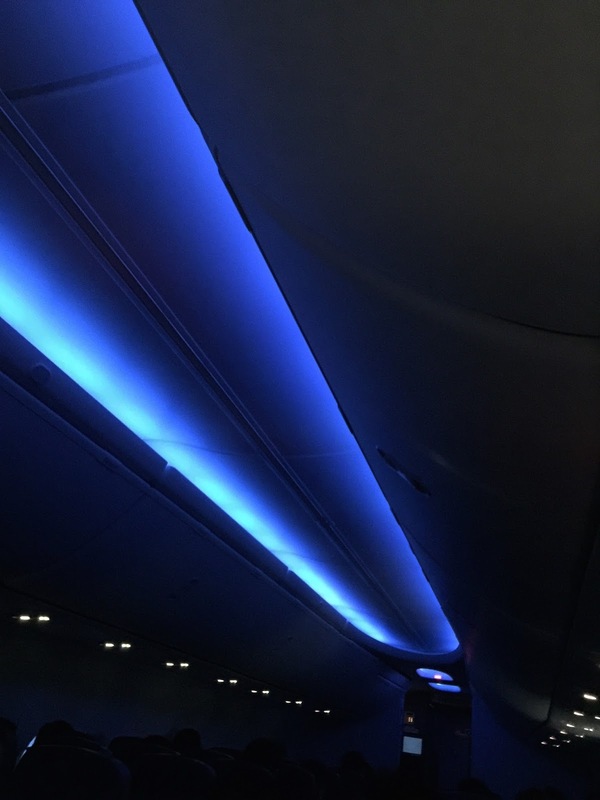 The aircraft has excellent mood lighting that allows the cabin crew to switch to colours that suits the external environment, helping passengers to adjust to the time of the day. 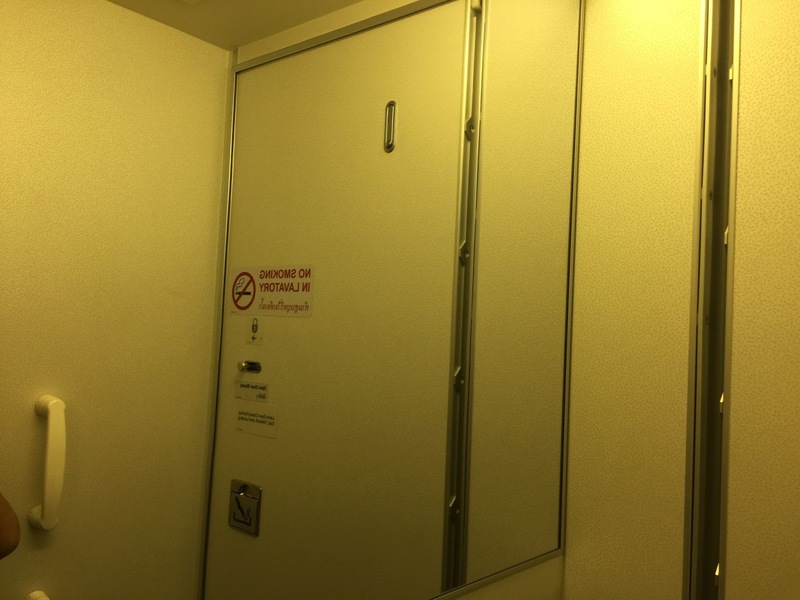 Lavatory is a tad small onboard Thai Lion Air, stocking up with the basic amenities such as hand soap and tissue as well as toilet roll. 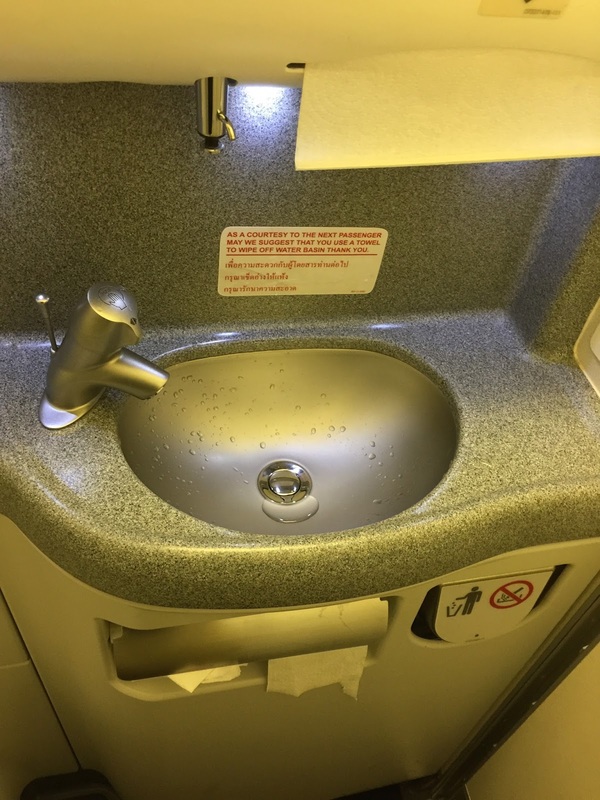 I wouldn’t expect the standard amenities such as that found onboard legacy airlines. 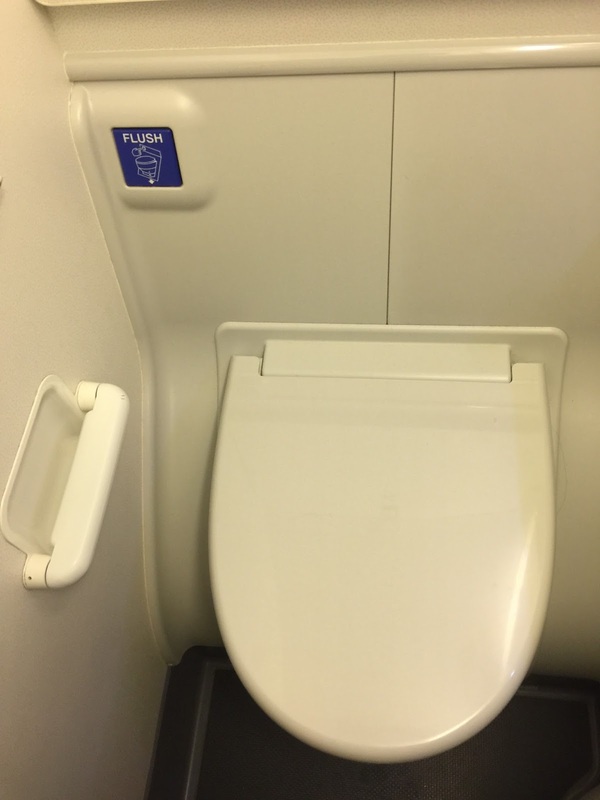 Despite that, the toilet is functional and serves its purpose. 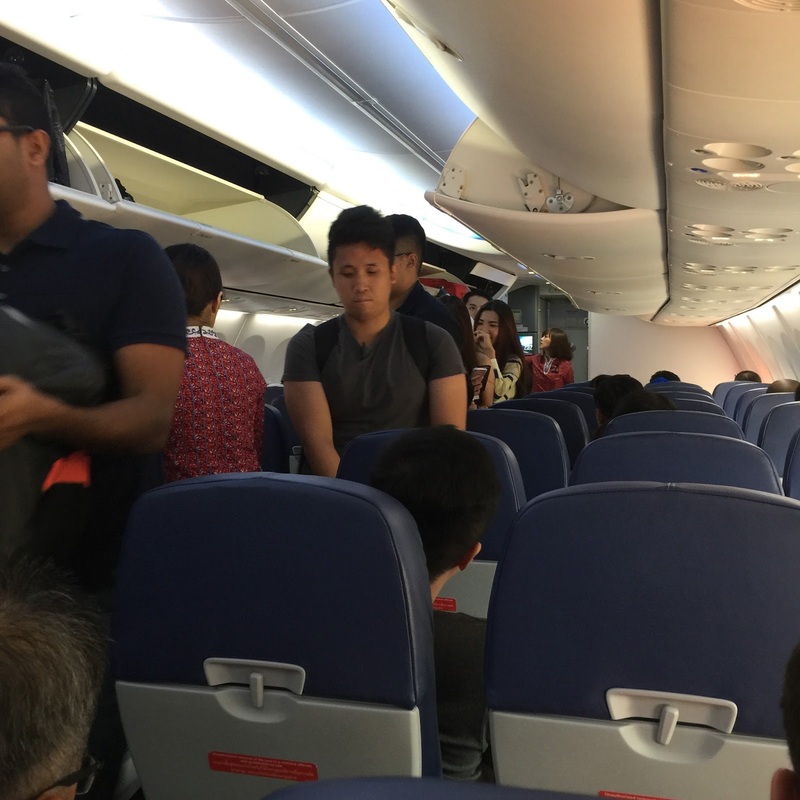 Seats onboard Thai Lion Air are configured in 3-3. 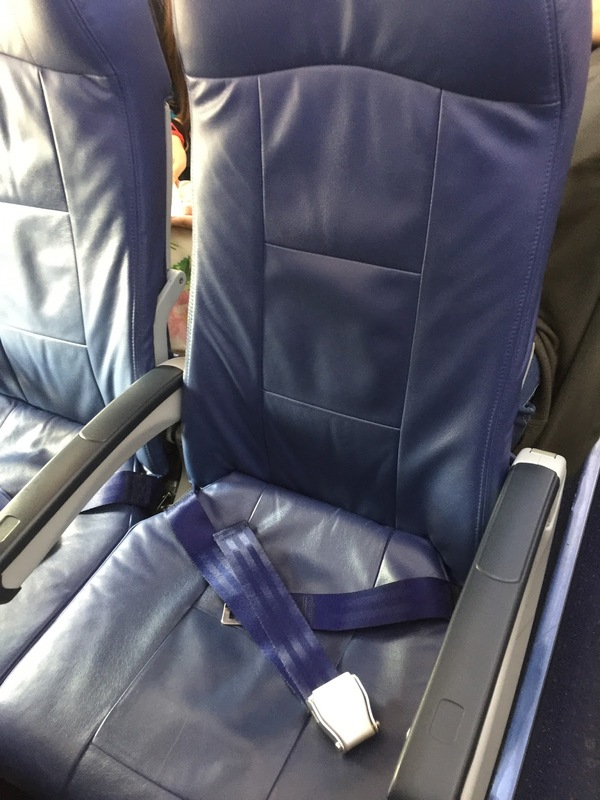 The seats are decked out in dark blue leather with a seat pitch of 31″ and measures 17″ wide. 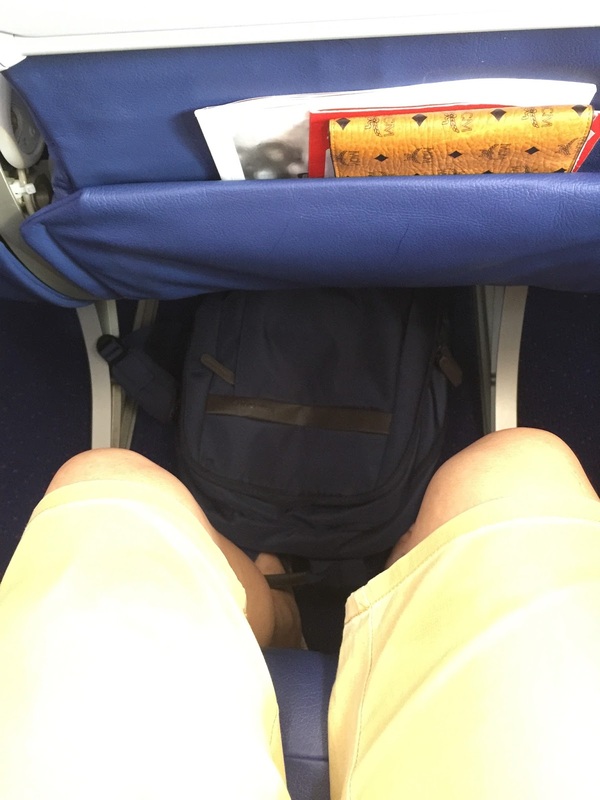 The leg room is very good and I did not feel cramped up even in a seat with normal leg room. The seats are very comfortable and has good recline. 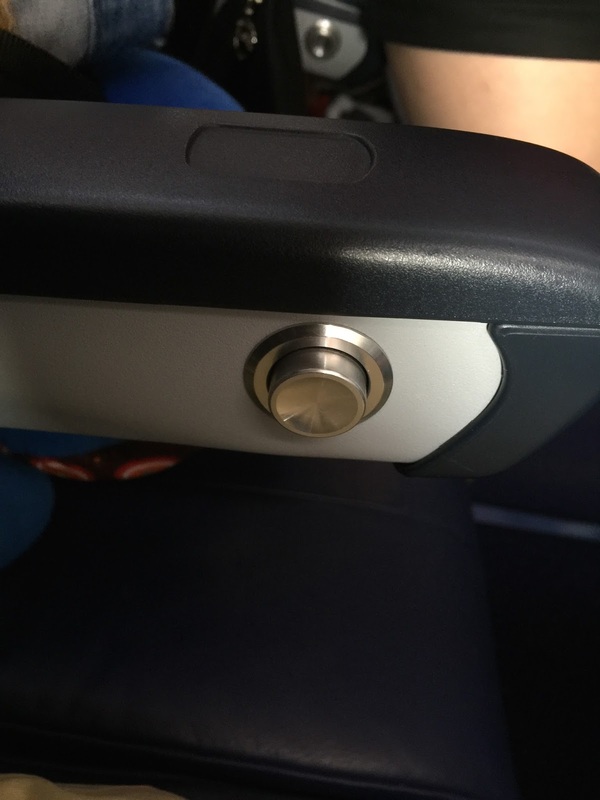 Other than a recline buton, there are no other buttons nor a power socket on the seat. 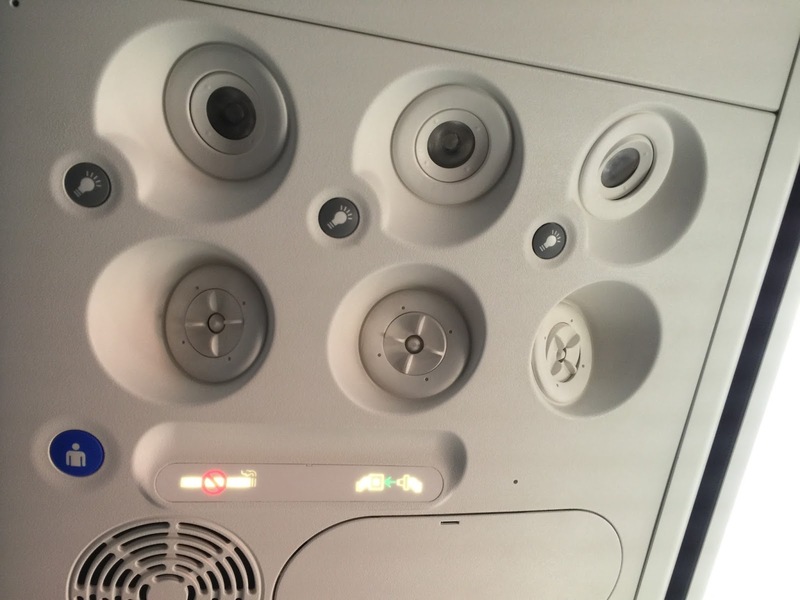 Controls such as the light switch and the call attendant buttons are located on the ceiling of the aircraft. 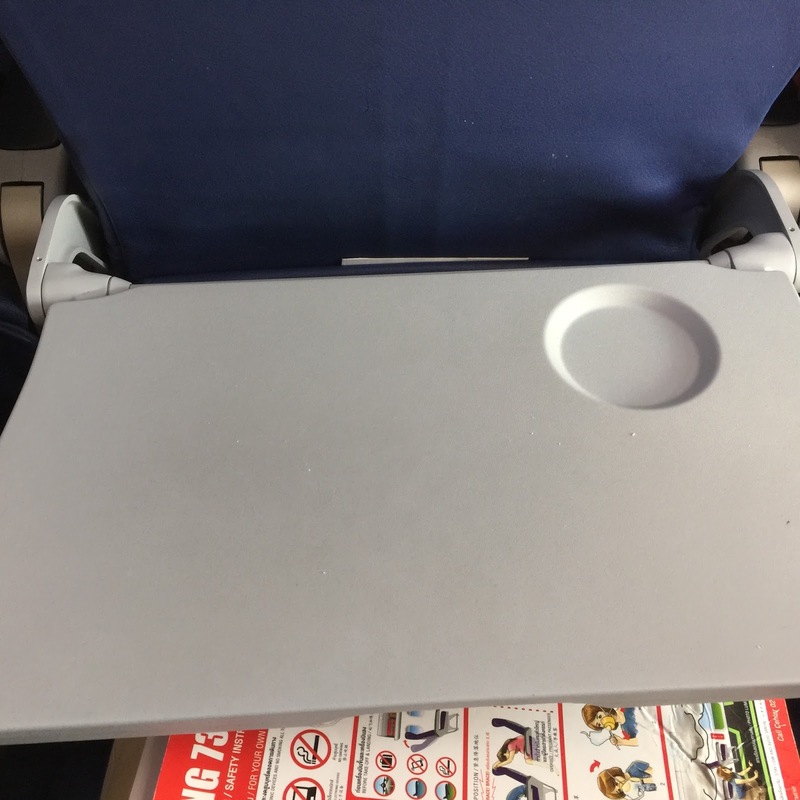 The tray table is pretty much standard size as one would find in any other airlines. 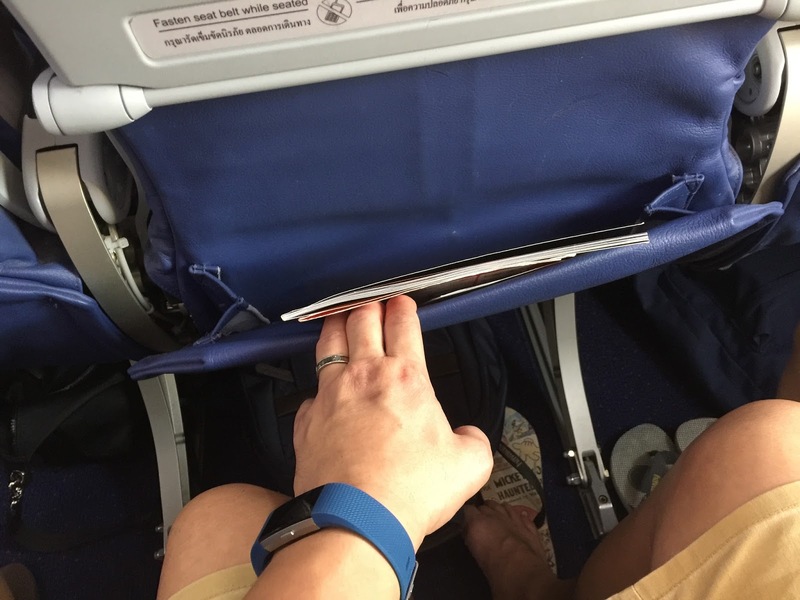 Other than a seat pocket at the back of the the seat in front, there is nothing else. 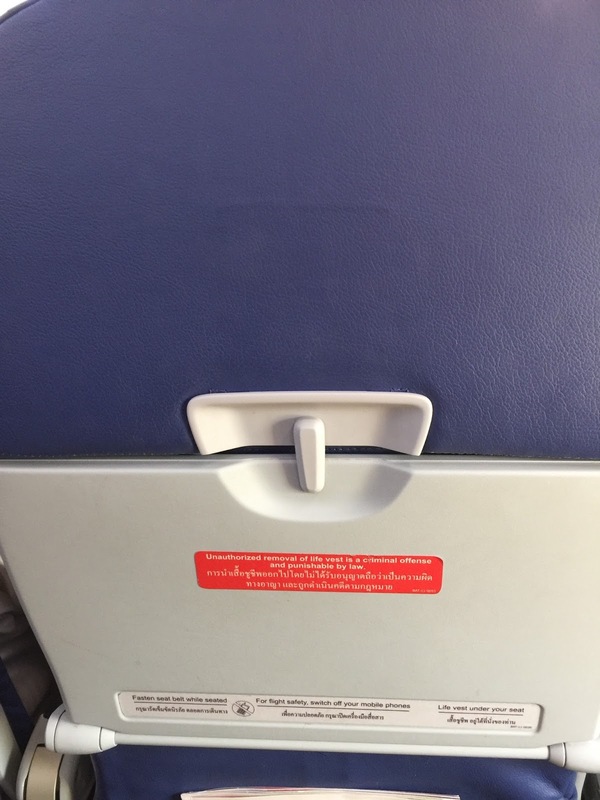 Thai Lion Air is based on budget airlines model, hence no In-Flight Entertainment units are found. Included in the price of the ticket is a snack service. As soon as the seat belt lights go off, crews readied themselves for snack service. 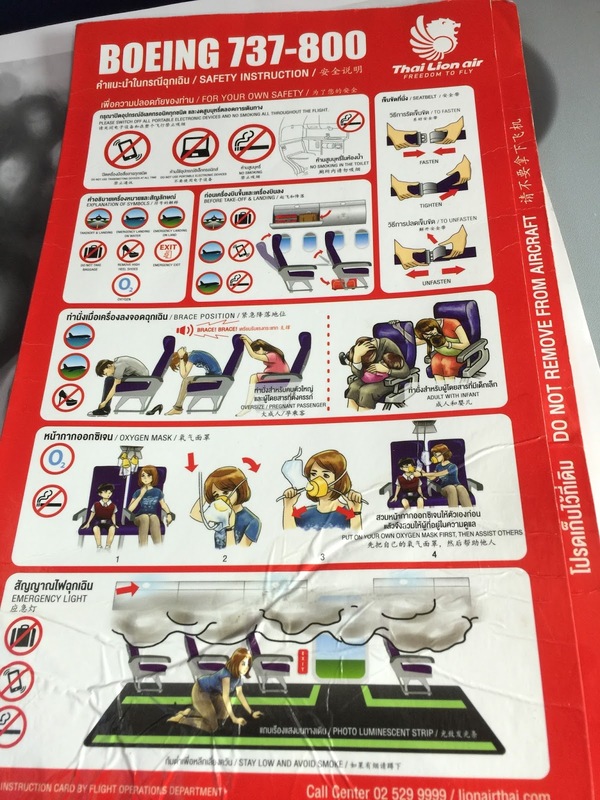 Thai Lion Air distributes crackers and a small cup of mineral water to all passengers onboard efficiently. 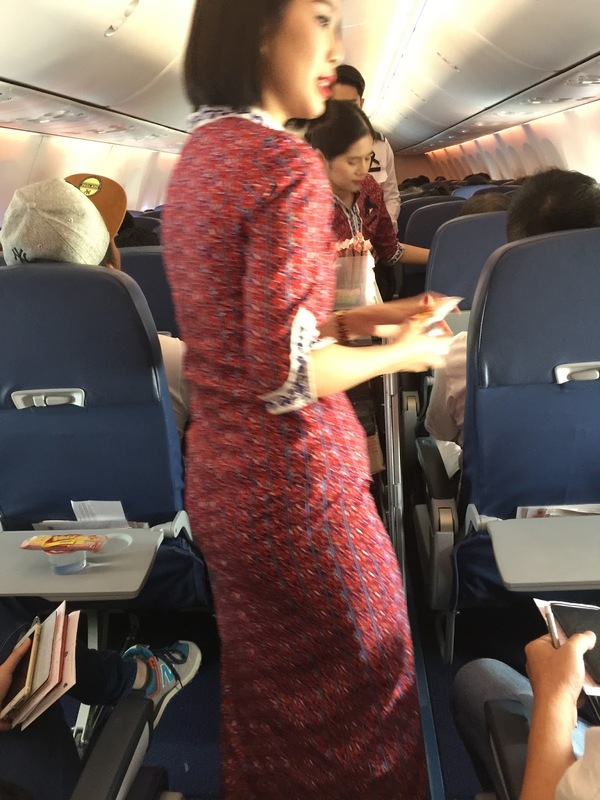 Passengers can also purchase additional meals from the cabin crew at a reasonable price should they feel hungry, pretty much like the budget airlines model. 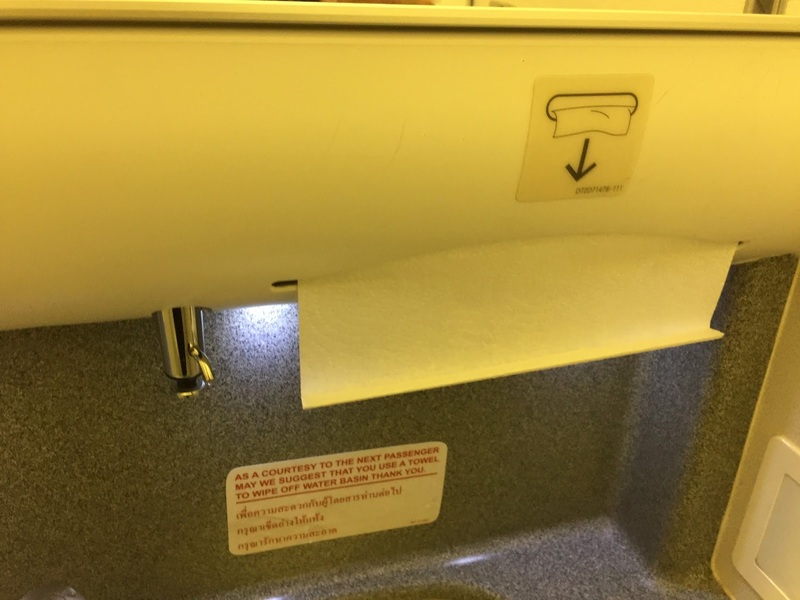 The service onboard is excellent, despite the limited interaction with cabin crews. 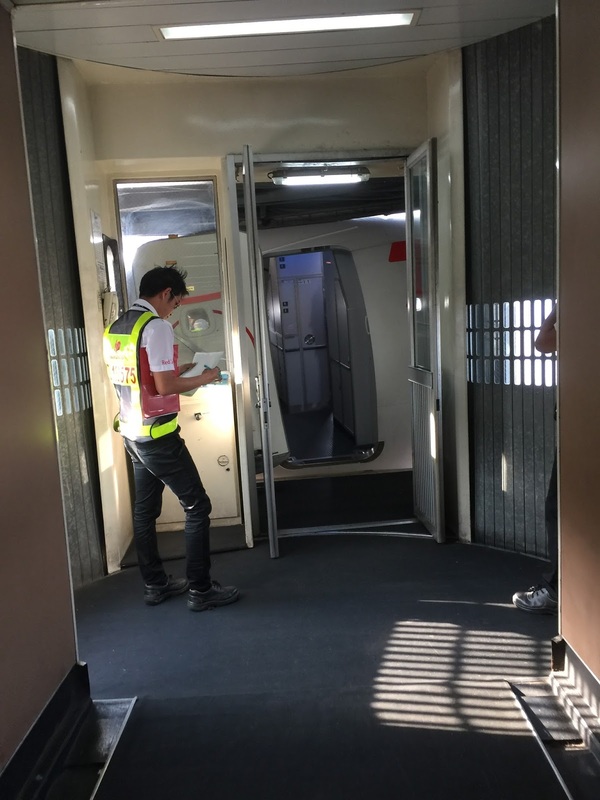 Crews stood by the entrance of the aircraft welcoming passengers onboard with a smile and did the same when passengers disembarked the aircraft. 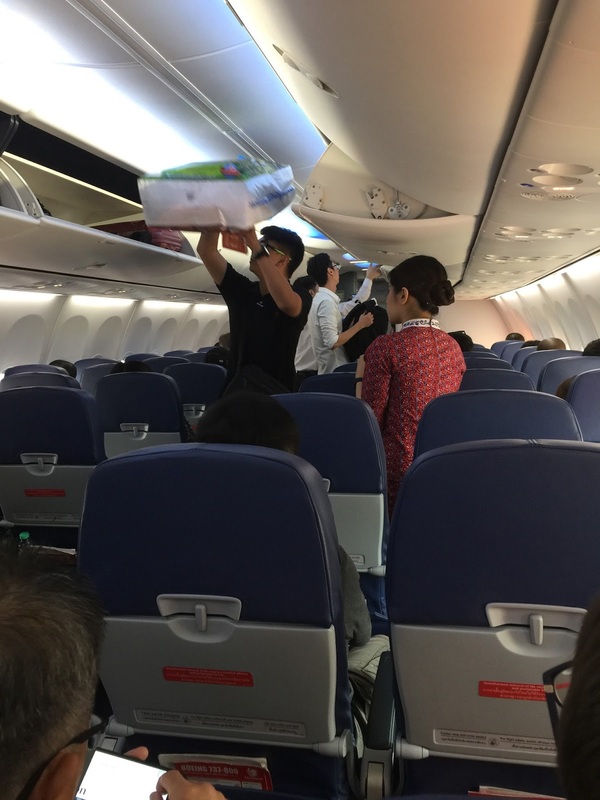 Cabin crew also went around twice (in the short 2-hour flight time) with big trash bags to collect any trash that passengers would like to dispose of. 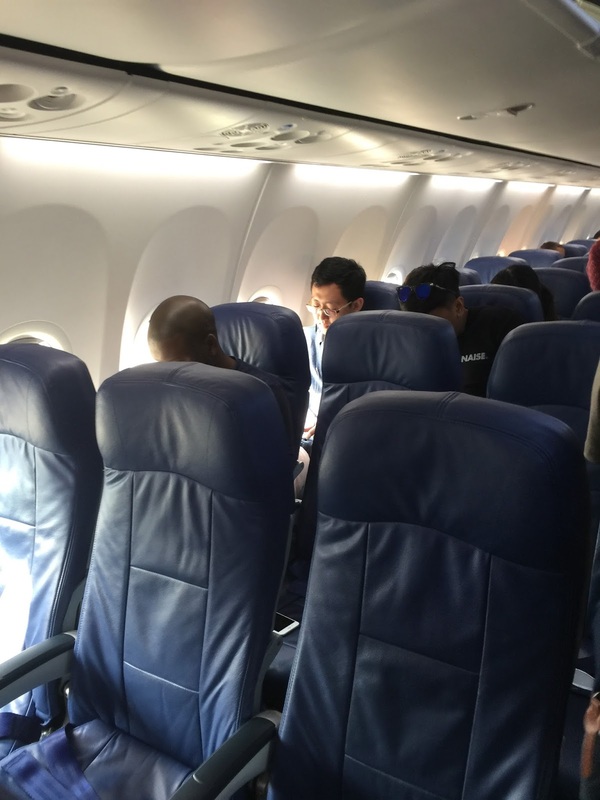 There are also smiles on the faces of the cabin crews throughout the flight. 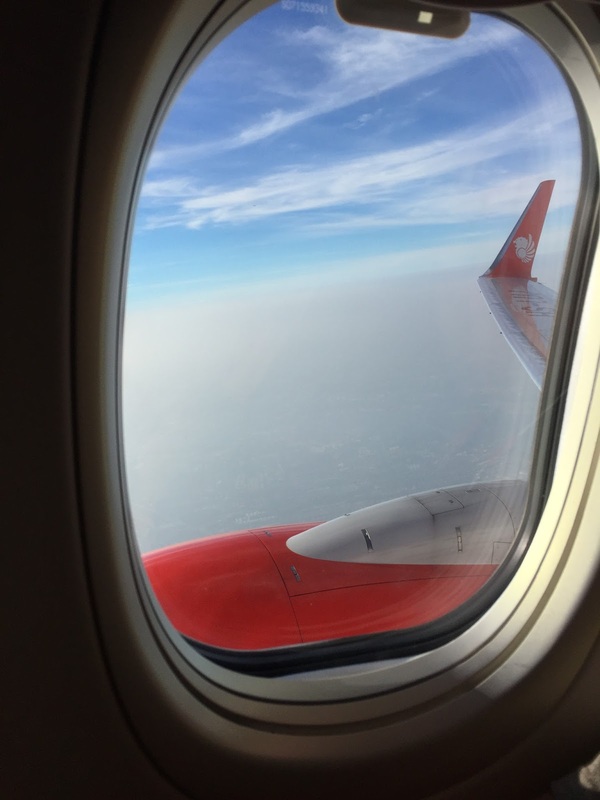 For this price point, Thai Lion Air is much more than your usual budget airlines. 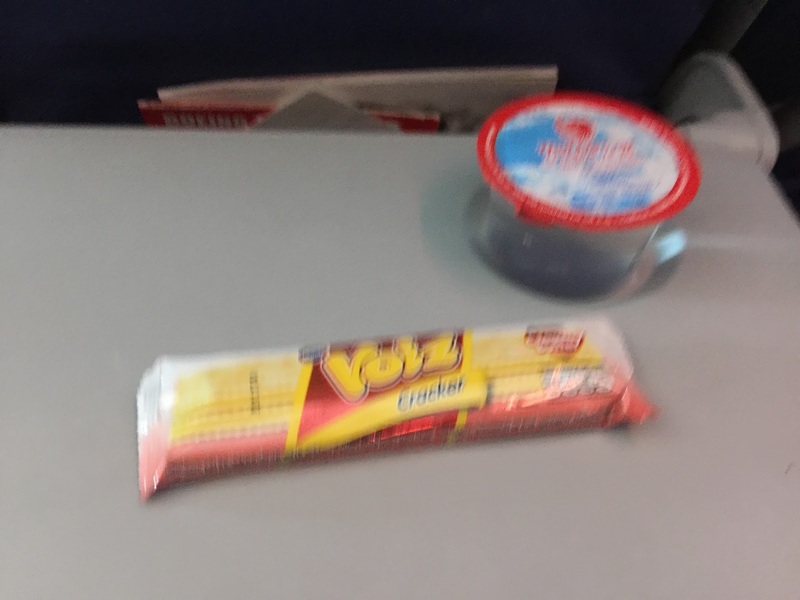 Included in the tickets are 30kg check-in luggage allowance on top of a 10kg carry on allowance, snacks (ok I gotta admit the snack provided isn’t that fantastic, but better than your usual budget airlines which provides nothing), as well as seat selection. 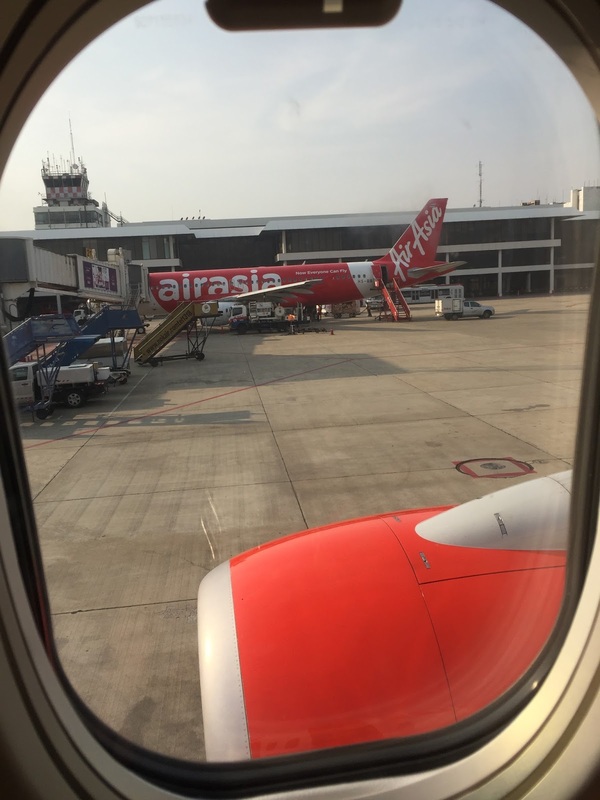 With the price point similar to that of a budget airlines but with additional perks, I thought Thai Lion Air is really value for money. The seats are very comfortable with great recline angle and excellent leg room. 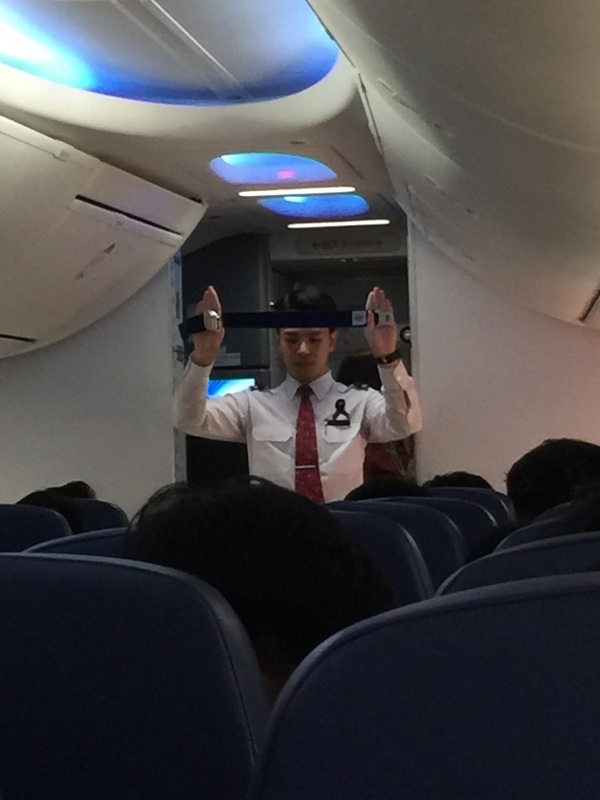 Cabin crews seem to be warm and welcoming despite the limited contact time. 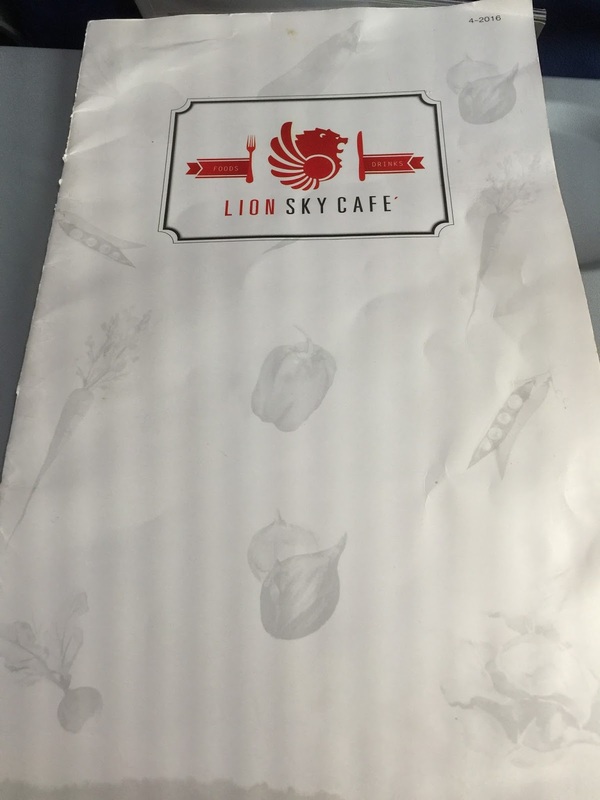 I would highly recommend for one to try out when flying to DMK.